Looking to make it in business or just up for inspiration to help kick-start that job hunt? We chatted with some of Scotland’s budding entrepreneurs from a wide variety of backgrounds to offer you some valuable advice and insight into forging a path to business success. 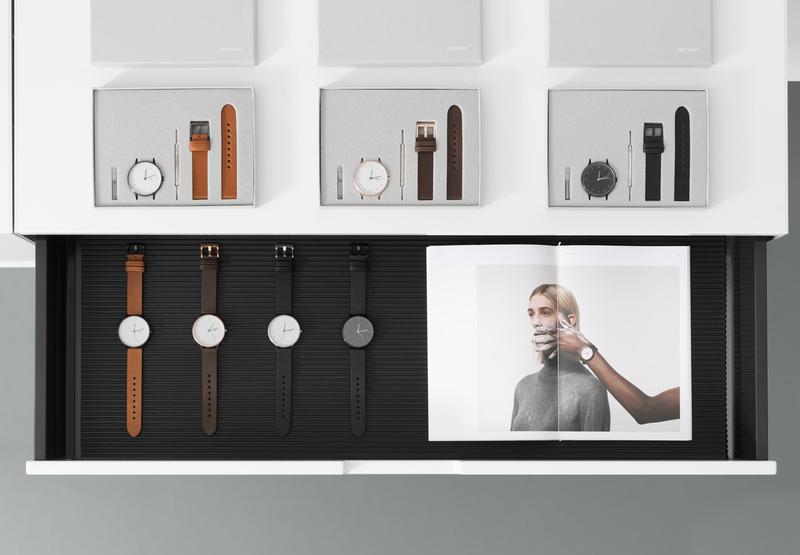 Instrmnt takes influence from the industrial design of the mid 20th century, producing high-quality, minimalist watches. Curious to know more? Browse products here or drop them a line on Facebook and Twitter. 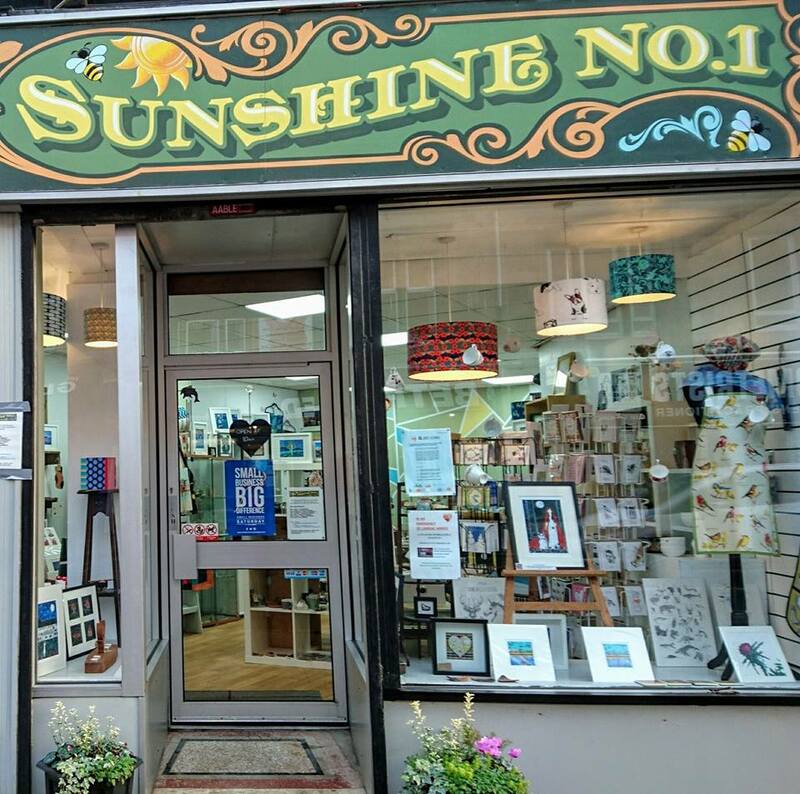 Promoting local artists and designers, Sunshine No.1 is an independent art and gift shop offering unique hand crafted products and showcasing gorgeous artwork. Looking for the perfect gift? Have a peek here or check out latest updates on Facebook and Twitter. 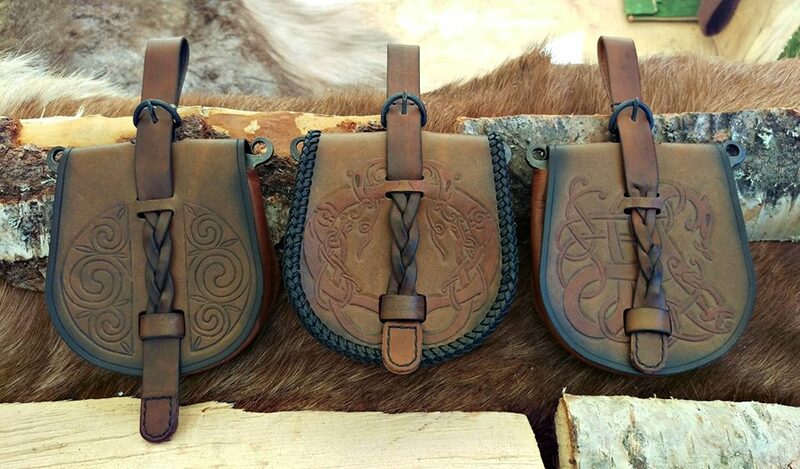 Half Goat Leatherwork creates bespoke leather products, from bags and wallets to outdoor equipment, as well as running workshops on ancient crafts across Scotland and Scandinavia. Have a peruse of their products here or give them a like on Facebook. 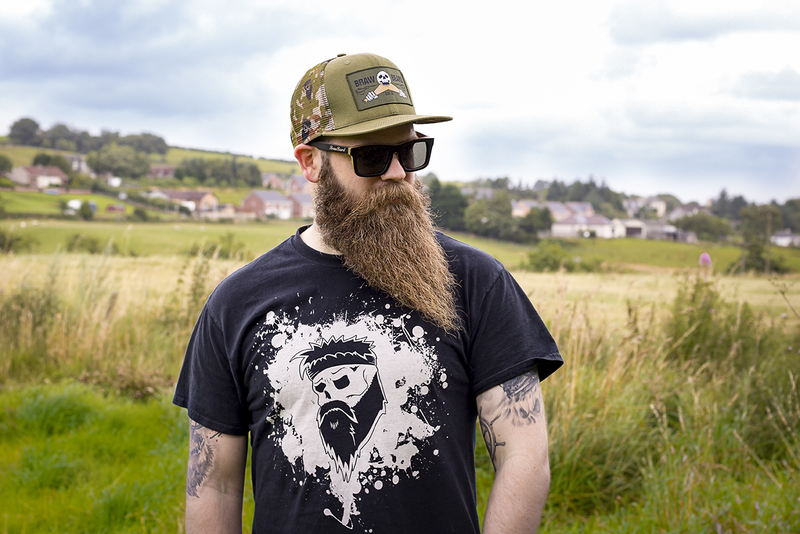 Founded in 2012, Braw Beard Oils spotted a gap in the market for a beard care brand in Scotland, so began to concoct high quality essential oils based products for dudes across the nation and then eventually across the globe. Interested in finding out more? Check out their offerings here or see what they’re upto on Facebook and Twitter. LoCa Beverages pours superb gin with specific botanical science, offering deliciously infused spirits with bold character and few calories. 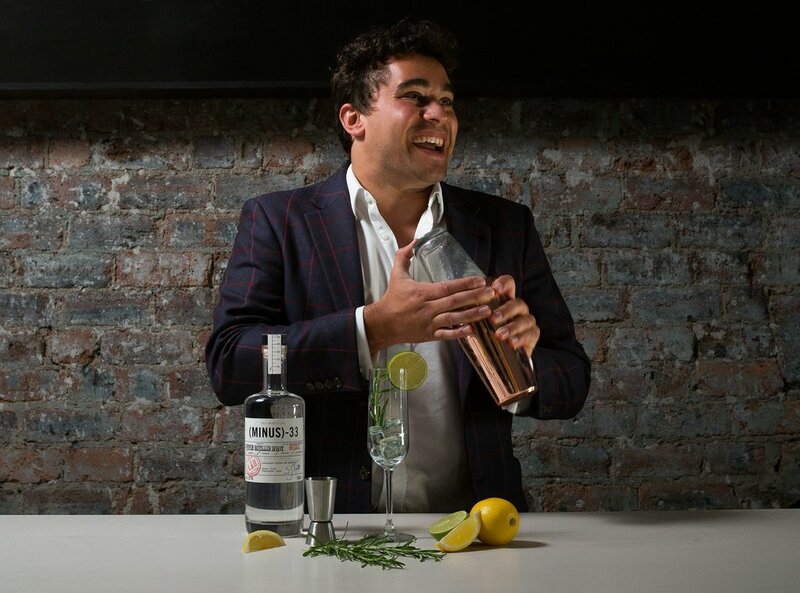 Up for a swig of this gin-vincible elixir? Read more here or find out about current offers on Facebook and Twitter. 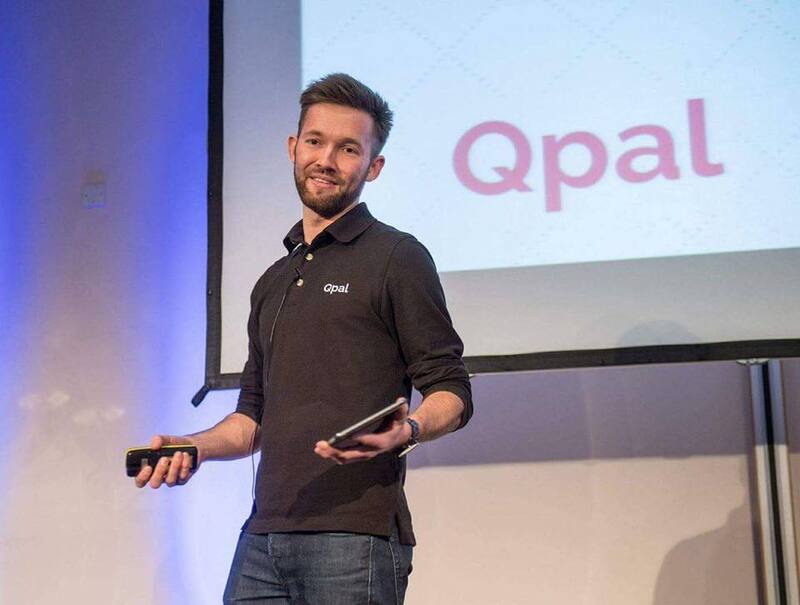 Founded in 2016, Qpal seeks to revolutionise the events industry with innovative payment solutions to enable smarter transactions for cashless events and increased brand engagement. Check out their offerings here and discover their recent goings-on on Facebook and Twitter. 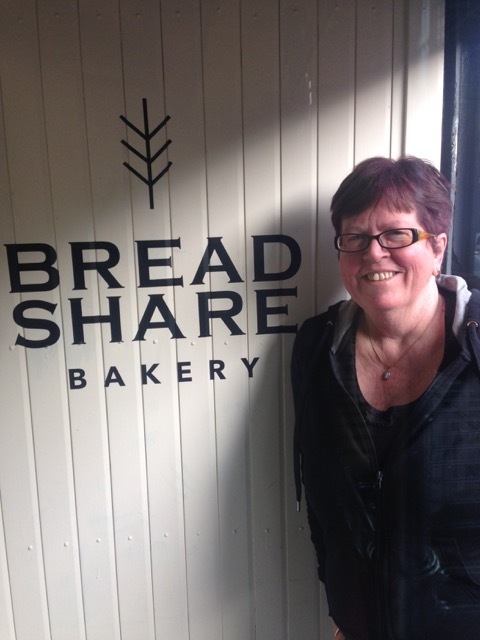 Breadshare is an award-winning community supported bakery and social enterprise that places emphasis on healthy, organic and fresh food. Keen for a bite? Find out about their products and how to get involved here or join the bakery chat on Facebook and Twitter. Inspired by these stories? Give us your thoughts or business tips on Facebook and Twitter. Currently on the hunt for fresh opportunities? Check out our current vacancies.